Today was both a great and difficult day. I had a personal best of 100 push ups before the run. I pushed it a little bit to get there, but i made it and didn’t struggle. 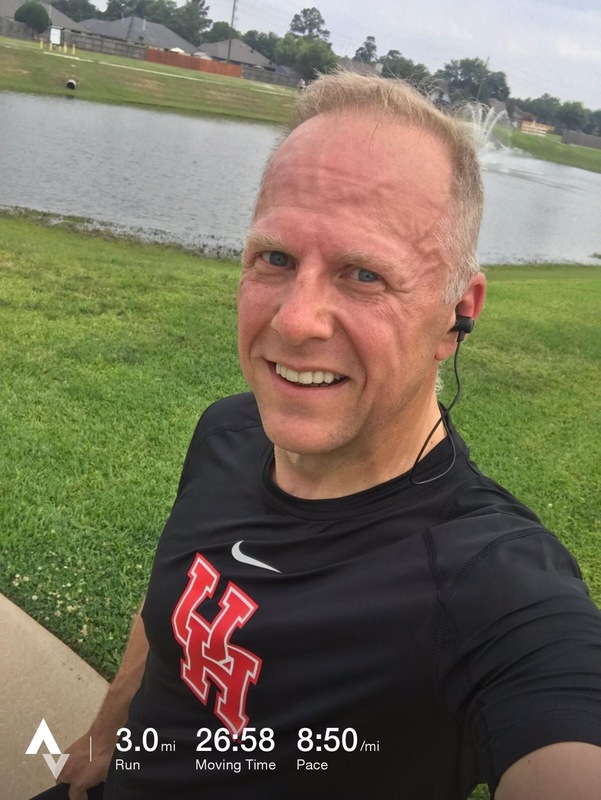 I started with a good pace but the run quickly slowed as it was 94 degrees out and my legs felt like I was running on wet sand. I thought of quitting early for the first time since I began running but decided against it and finished my three miles. It wasn’t the fastest run, but it was a good, solid run with a decent pace. I’m happy with the result, and happy that I got all the way through to the end.